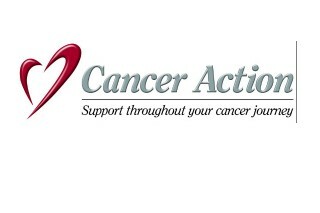 Cancer Action is a local non-profit organization serving the Kansas City area for over fifty years. Our primary focus is to come alongside cancer survivors and their families, helping to ease the stress and improve the quality of life through every step of their cancer journey. Cancer Action provides a unique combination of tangible services, financial assistance, education, guidance, and emotional support; offering hope, encouragement, and comfort during one of life’s most difficult times.